If Yes.. then keep it up! But if you are not managing your social media accounts actively then, you have to make a plan for that. Because nowadays, not active on social media means YOUR BUSINESS IS DEAD and no one wants this. The social media impact is the most important for today’s business, even if you are running a small scale business. There is a mindset that the brand which looks good on social media platforms, serving the best services and products. 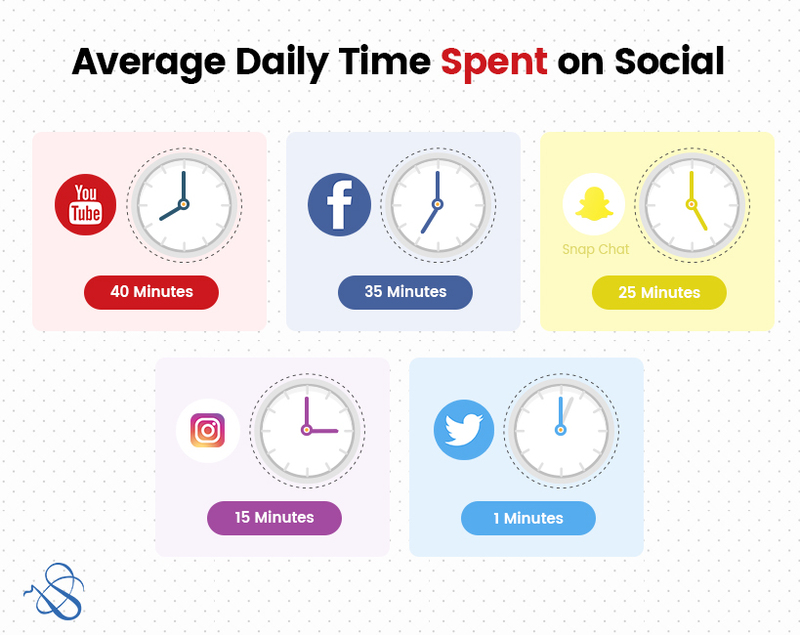 A research shows that most of the consumers have a habit of spending a minimum of half an hour per day on various social media platforms. Which means You have to include the plan for social media management in your business promotion strategy to conserve your business online reputation. Social media connects you with the people, who are fairly interested in your services or products. And their reviews about your business make an impactful relationship between brands and new customers. It shows that people accepted the social media as one of their daily routine tasks. They use each prominent platform on a daily basis. So you must make the best use of this by creating your presence on all those platforms where your target audience is active. Post engaging content about your products and services on social media platforms to brand your business. And if people like it, they will react, share and like your post. It will make a positive business reputation online, the more people like and share your post, the more you become identical on the social media platforms. Are you ready to use social media platforms, now? Before boosting your social media work. Better to understand, A primary social media factor, which you have to know before getting started with it. 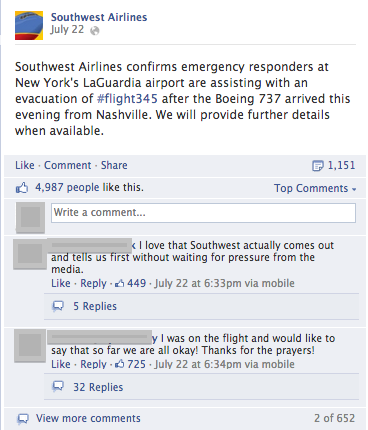 Have you heard about Social media crisis before? Social media crisis is an online statement from customers who are not satisfied with your products & services and wanted to connect with you with their concerns. 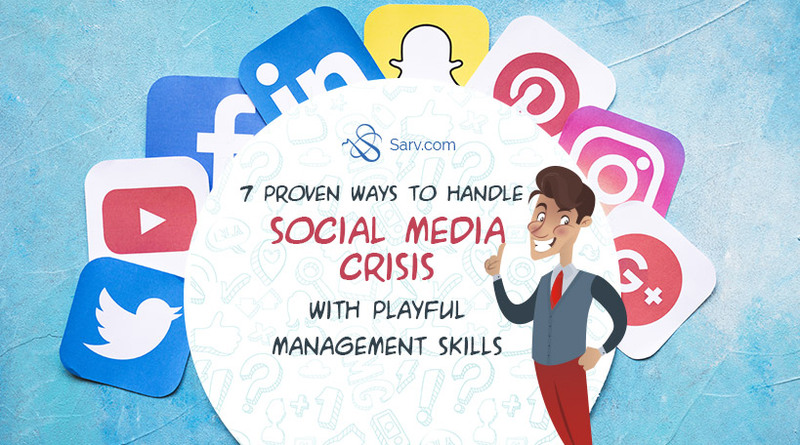 The crisis on social media platforms can happen anytime or for any reasons, and you have to be know how to manage these kind of situations and be prepared with a management plan as soon as you know about it. Social media crisis can ruin your brand identity with a single negative post if you do not fix the damage as soon as you see it. No matter, what’s the reason of the crisis, either it’s because of your mismanaged social networks or because of too late responses on any customer’s concern, Your priority must be interactive with them as much as you can, to prevent the bad from getting worse. When and How to react on the social media Crisis? Here, we are sharing few tips of managing Crisis, to prevent your business from a negative online impact. When some negative statement or post come against your brand or service on social media, read that statement carefully. And analyze the reason behind that crisis & do the groundwork before responding: Is this a serious or genuine person’s concern? Or only a negative comment from the side of some of your opponent. Then respond accordingly. It’s the question of your company’s reputation, so even you are right, Make the conversation light, don’t lose your temper and don’t spoil the environment. Try to convert the situation into a positive one by using the sense of managing a hard situation. Speedy responses on social media comments or customer’s concerns must be your priority, and you have to be responsive on this kind of situations as soon as you saw something, which can harm your online reputation in any way. Because as we know, If someone commented something negative about any product or service it will spread like a fire in the forest. Responding quickly shows your activeness about your brand on social media, and it will also help you to manage the situations before going out of control. Owning the mistake will show that you are not moving back from your mistakes and taking all the responsibilities of the reasons because of your customers showing their negative response. A pleasant apology will help you to calm the customer’s anger. Customers are not right all the time, but if they are not satisfied with your products and services, it’s your responsibility to know about the reason of crisis and connecting with the person with that concern. See this tweet. The KitchenAid saves the company’s brand reputation by taking responsibility and by personally saying sorry on their employee’s tweet. An employee tweeted President Obama a tweet from the KitchenAid account. In another tweet, they took responsibility for this tweet. And also apologize for this mistake. They own their mistakes. 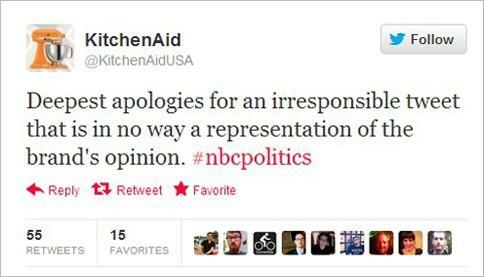 And all the heads of Kitchen Aid’s personally tweeted apology. KitchenAid owns their mistake and apologize personally because they know the value of their tweets and well known about the impact of one tweet. If they didn’t respond soon, the brand image they created from the years ruined within a few days. Hire a team for crisis management is the best option for dealing with this kind of situations. An experienced management team better know how to create a better management plan for your platforms crisis management. They know how to build the favourable circumstances from the negative one. Your playful team will do it better when they make jokes about themselves and reduce the stress of the chat. A perfect team with some speciality will help you to manage all the crisis, you face on your social media accounts and make all the situation positive. During the crisis, give a pause to the other scheduled posts. Because, If you post new content during the crisis the audience will think that you don’t care about their problems. This leaves a bad impression on the audience’s mind. First, prior to your attention to solving the crisis and then give your audience assurance that this kind of mistake will never happen again. Satisfy the person who made the post and when the situation is in your favour inform the audience and thank all of them to cooperate with you in your crisis time. After solving all the crisis, you can start promoting your new services and products with a new post. Contact directly with the person who has created criticism with his/her concern. Try to take the conversation offline. Give the customer all your contact details and tell them to contact you there. Assure them that you will resolve the problem personally. That assurance helps to cool down the situation. Talk with them personally, resolve their issues and make a better environment to talk. If you think, deleting the crisis post or comment will solve all your issues, then no ways. Although it will negatively impact on your brand image and reputation. So, better to handle the situation rather than deleting that negative post. Reply to the concerned person, respond to their post and assure them that you will take care of their concern and resolve it on prioritizing level. In the case of any crisis, inform your audience that you are processing for that crisis. This will work as a trust factor at that time. So, every process you are following to resolve the crisis, make sure to inform the audience step by step. All the point above, shows that social media crisis management plan is the important part of the online branding and you must have an experienced team for knowing about the crisis management. social media crisis is an unpredictable situation but being prepared for this kind of situations will help you to manage them anytime. Having a crisis is not a big deal, but managing them is an important thing, and we wish happy ending all the time with your perfect plan. Keep up the good brand image and now time to win the hearts with your customer support team.